This week’s Accidentally Vegan feature is… Spicy Black Bean Organic Brown Rice Chips by Lundberg Family Farms! Are you looking for a gluten-free, organic, vegan snack with plenty of zing? 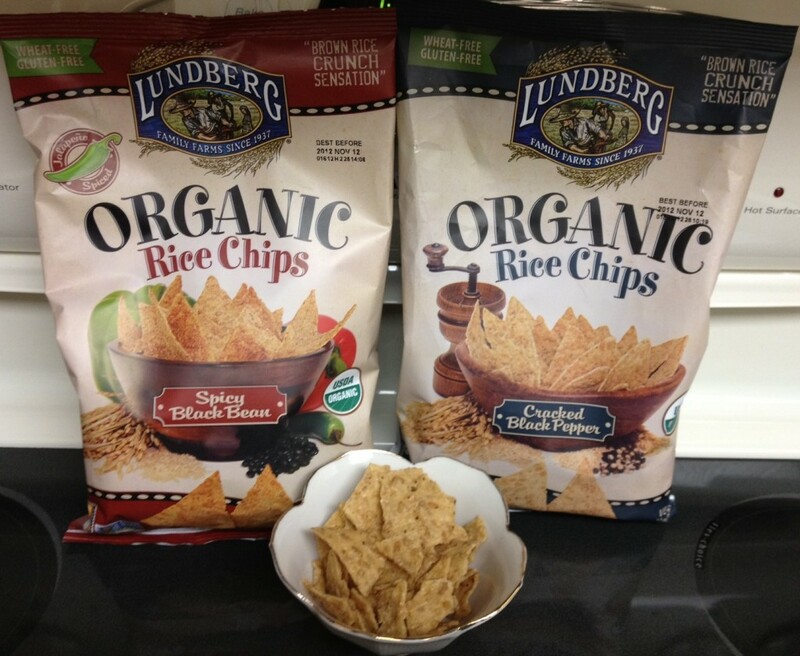 I just discovered Spicy Black Bean chips and Cracked Black Pepper organic brown rice chips from Lundberg Family Farms! I was looking for something crunchy to pair with guacamole, soups, hummus, and homemade salsa… and voila, I found Lundberg’s super yummy vegan chips. I love that these vegan snacks are made with organic brown rice so they’re safe for my gluten-free friends. And they’re kosher too! The chips have a very nice flavor and crunch on their own. (Watch out for the spicy black bean! The jalapeno in them does make them verrrrrry spicy!) They also also fabulously yummy when I scooped up some homemade guacamole and enjoyed the creamy, spicy combo. Lundberg organic brown rice chips are widely distributed; they’re available at thousands of natural food stores across the US and Canada. 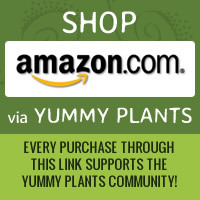 See their store locator for more details. If you live outside the US, or you can’t find them near you, you can also buy these vegan, gluten-free Lundberg Family Farms Organic Rice chips online in multi-packs through Amazon.